Going to a movie theater is so early 2013. What you need is to have the theater come to you. 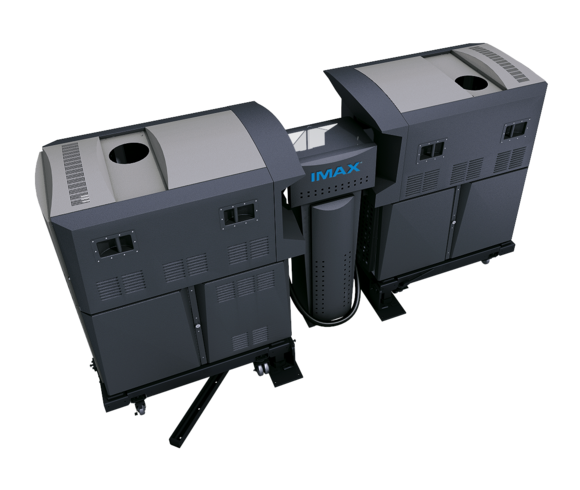 And if you’ve got a few million bucks burning a hole in your Swiss bank account, IMAX will be glad to help. So what do you get for your hard-inherited dough? IMAX 4K 3D dual-projection technology; a proprietary image enhancer to maximize image quality; a 7.1-channel laser-aligned surround sound system; sound calibration technology that collects data from each channel for daily tuning; a wall-to-wall floor-to-ceiling IMAX screen; a touch-screen remote control; a commemorative plaque; and 24-hour remotely monitoring wit response times of less than five minutes and predictive maintenance. You know, what you’d expect for more money than most people will see in a lifetime. 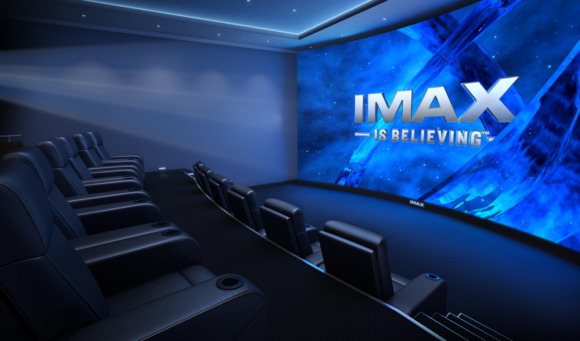 The system is modeled after IMAX’s private screening room in Santa Monica where the likes of Christopher Nolan, James Cameron, and J.J. Abrams review their films in IMAX. 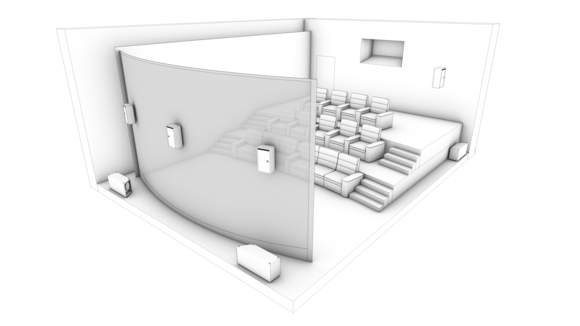 Want to be one of the “select few” to bring IMAX Private Theatre into your home? Contact the IMAX concierge now to find out if you’re worthy.